The average cost of memory care in Denton County is $4,955 per month. This is higher than the national median of $4,650. Cheaper nearby regions include Tarrant County with an average starting cost of $4,922. To help you with your search, browse the 27 reviews below for memory care facilities in Denton County. On average, consumers rate memory care in Denton County 4.3 out of 5 stars. Better rated regions include Tarrant County with an average rating of 4.3 out of 5 stars. Caring.com has helped 10 families in Denton County find high-quality senior care. To speak with one of our Family Advisors about memory care options and costs in Denton County, call (855) 863-8283. Denton County, located in the northern portion of the Dallas/Fort Worth metroplex, is home to more than 836,000 residents. Although the City of Denton, the county seat, is known as a college town with a relatively high young adult population, 9.8 percent of the population is aged 65 and older. The state of Texas is estimated to have 380,000 patients with Alzheimer's or another form of dementia, making it the fourth highest state for the number of diagnoses. In Denton County, memory care facilities may be part of a larger continuum of care community or as a stand-alone residence. The county has 23 memory care facilities to fill the needs of the local elderly population. Texas does not have a state income tax, enabling seniors in Denton keep more of their pension, social security and other income streams. Seniors in Texas benefit from property tax policies that enable certain taxes to be frozen once they reach age 65. The state offers seniors the option to avoid property tax payments entirely until their residence is sold or transferred to another owner. Denton County enjoys a temperate climate where winter lows rarely dip below the mid-30s and summer highs top out in the mid-90s, making it possible for seniors in memory care to go outside much of the year. Denton also boasts 232 days of sunshine per year, well above the U.S. average of 205. Denton has struggled with air quality issues in the past but has partnered with the North Central Texas Council of Governments to tackle projects aimed at improving emissions and reducing pollutants. Denton County is home to world-class medical facilities, including those specializing in brain health and dementia care such as Medical City Denton and Texas Health Presbyterian Hospital Denton, in the event of medical emergencies or illness. Denton County's cost of living index of 91 is on par with the state of Texas and significantly lower than the national average of 100. In particular, the housing, groceries and good and services indices are far lower than both the state and the national average. Memory Care costs in Denton County start around $4,955 per month on average, while the nationwide average cost of memory care is $4,800 per month. It’s important to note that memory care rates in Denton County and the surrounding suburbs can vary widely based on factors such as location, the level of care needed, apartment size and the types of amenities offered at each community. 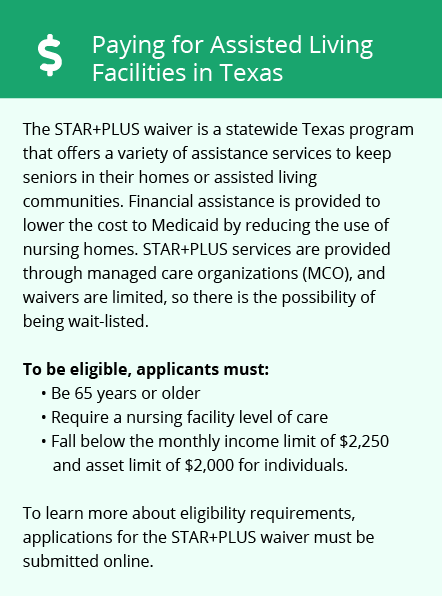 Denton County and the surrounding area are home to numerous government agencies and non-profit organizations offering help for seniors searching for or currently residing in an assisted living community. These organizations can also provide assistance in a number of other eldercare services such as geriatric care management, elder law advice, estate planning, finding home care and health and wellness programs. To see a list of free memory care resources in Denton County, please visit our Assisted Living in Texas page. 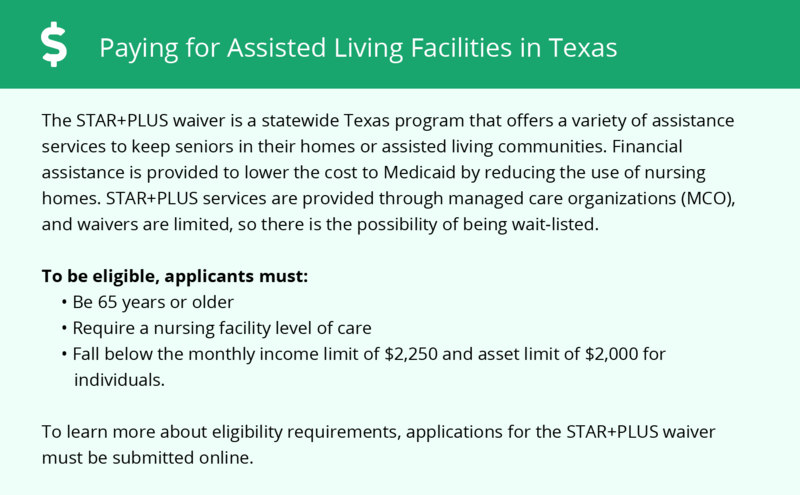 Denton County-area assisted living communities must adhere to the comprehensive set of state laws and regulations that all assisted living communities in Texas are required to follow. Visit our Memory Care in Texas page for more information about these laws.